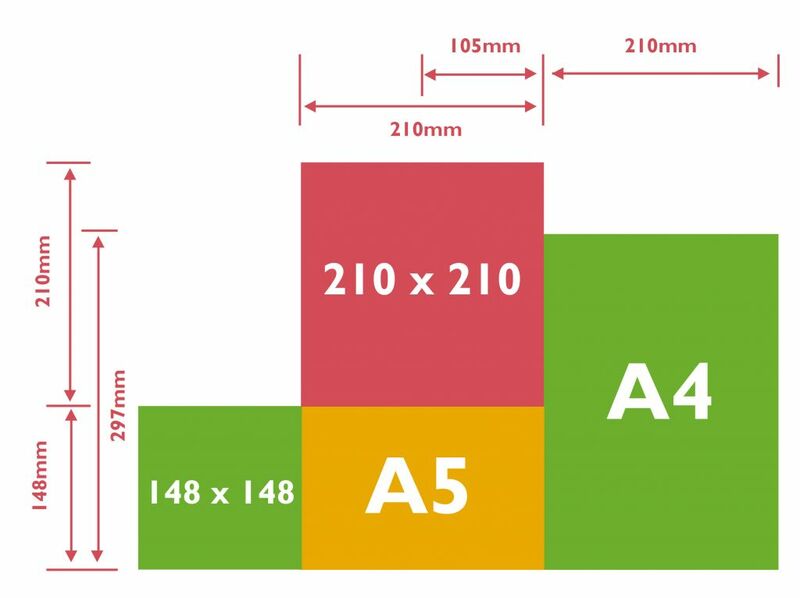 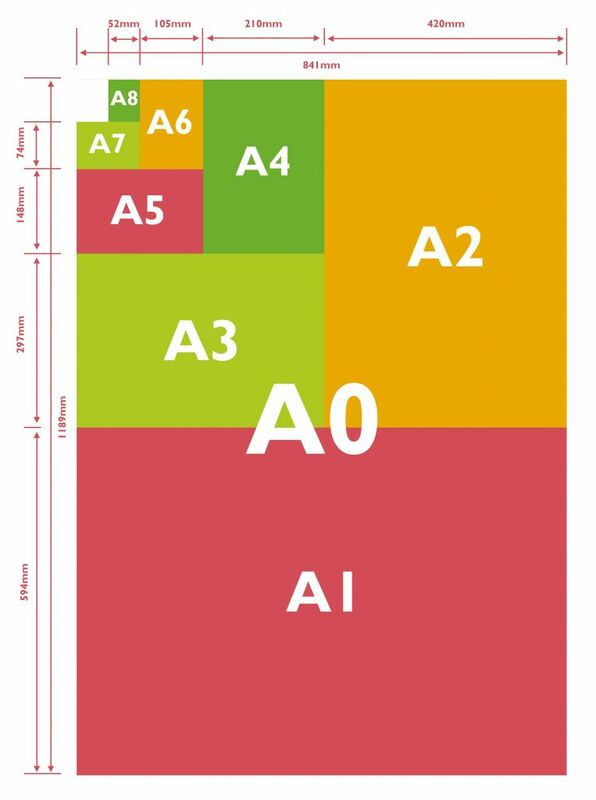 Here at PrintHut, we know paper sizes can be confusing. 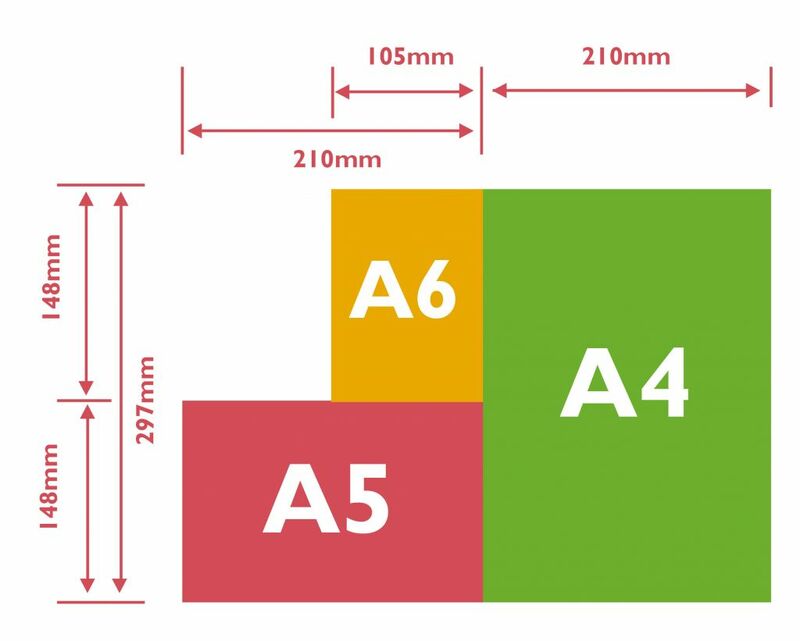 Down below we’ve found some useful size guides that should give you more of a clue as to what we’re talking about when we ask “would you like A5 or A6 size leaflets?” And of course if you are still stuck, call the friendly office on 0800 954 5014. 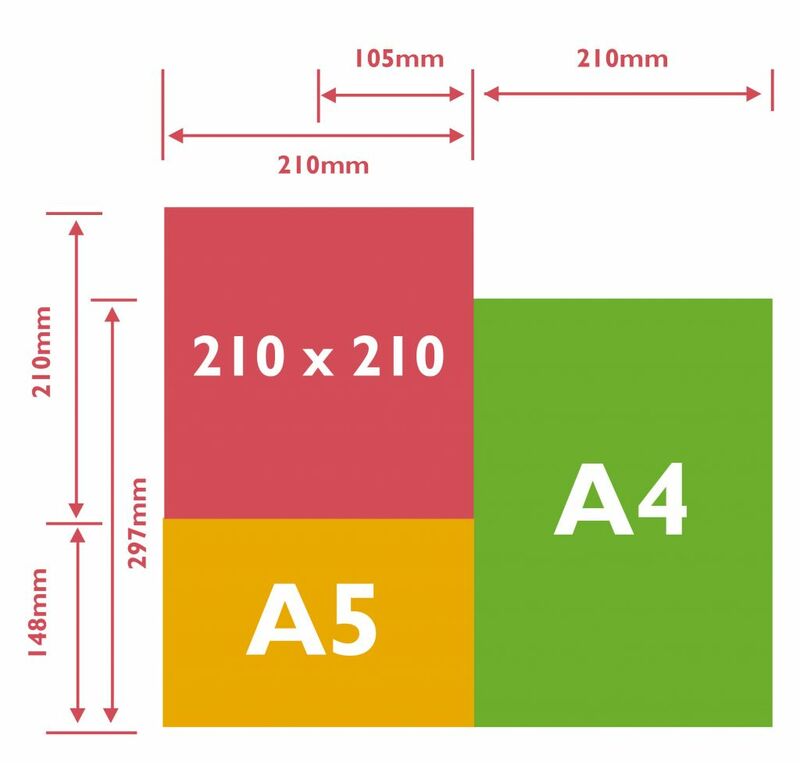 Remember, you don’t always have to follow the rules as using unusual paper sizes it a great way to attract attention.